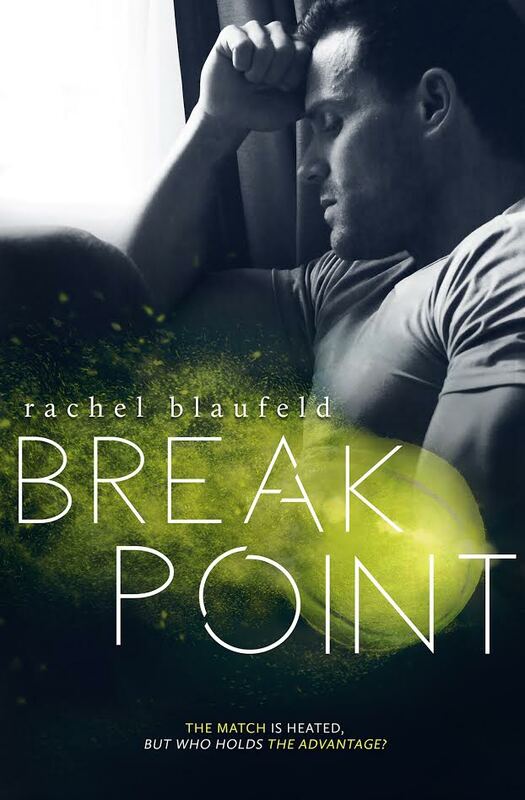 Break Point by Rachel Blaufeld NOW AVAILABLE!!! Point Break Rachel Blaufeld from Bibliophile Productions on Vimeo. 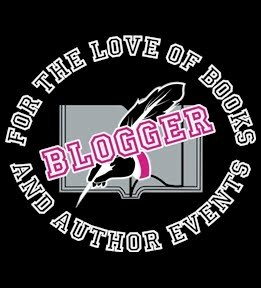 Do not miss out on the opportunity to grab this stand alone sports romance! 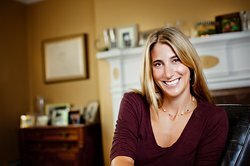 To connect with Rachel, she’s most active in her private reading group, The Electric Readers, where she shares insider information and intimate conversation with her readers.